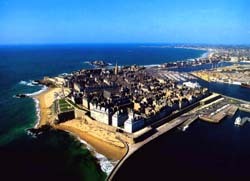 The presented room availability, rates and discounts are actual and final for all our 105 hotels in Saint-Malo. 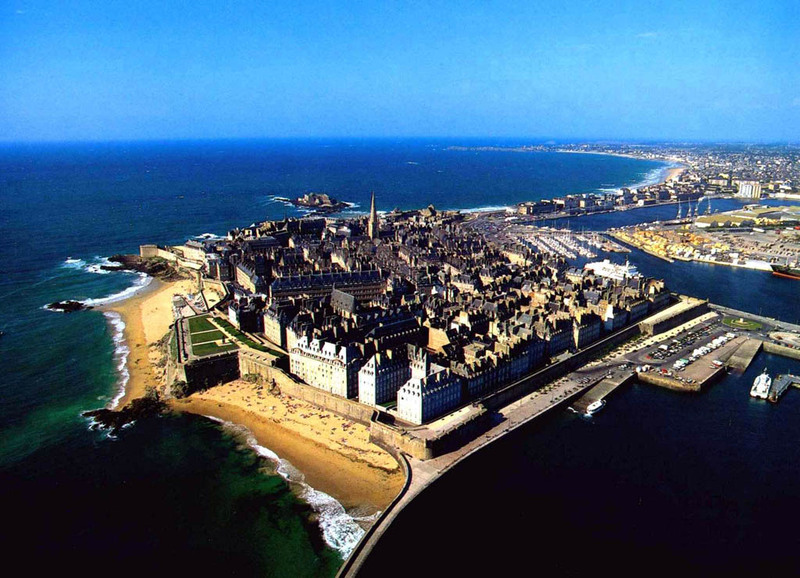 Tourists like to go to Saint Malo for vacations. The town is cozy and pretty. Its narrow streets are full with local painters. There are not as many tourists as in other popular resorts. Saint Malo is peaceful and nice. You can do a wonderful shopping here. There are not so many sites to visit but you will surely like the beauty of uninhabited beaches and virginity of nature. Ferries depart to small coast islands every now and then. If you want to visit all of them you will have to devote the whole day to that wonderful cruise.